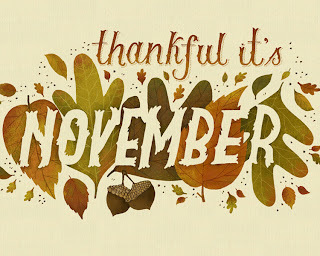 Dear November- Welcome into my life! 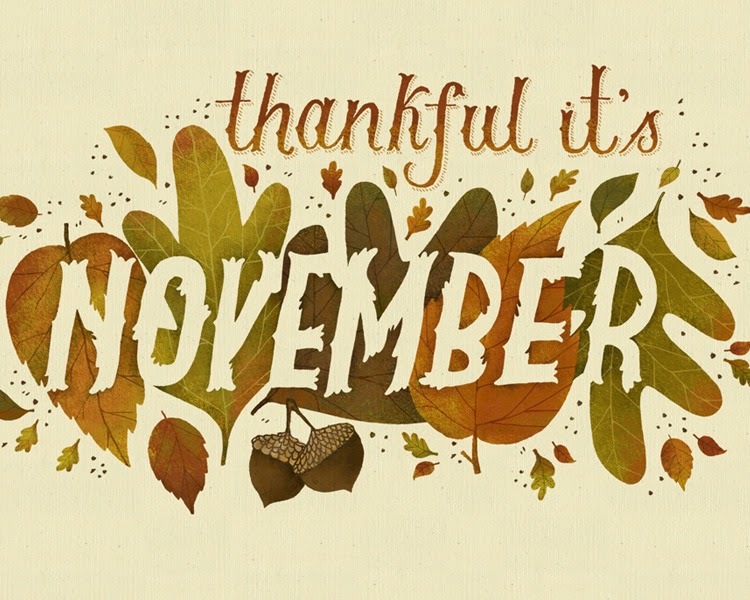 I do not think I have ever been this excited for a new month. Well, ok June of this year but you come in a close second. Dear husband- You are awesome. Enough said. Dear sugar-I have decided to say goodbye to you for a little while. You have been making me feel just not right and it's time to go back to right again. I'm sure I'll sneak you in here and there but this is where we part ways. Dear Christmas music-Loving it and love that it's November 1 so it's on one radio station. It's my jam for the next month and a half. Ohhhh Christmas music--I love you!! I haven't broken down and listen to it... yet.